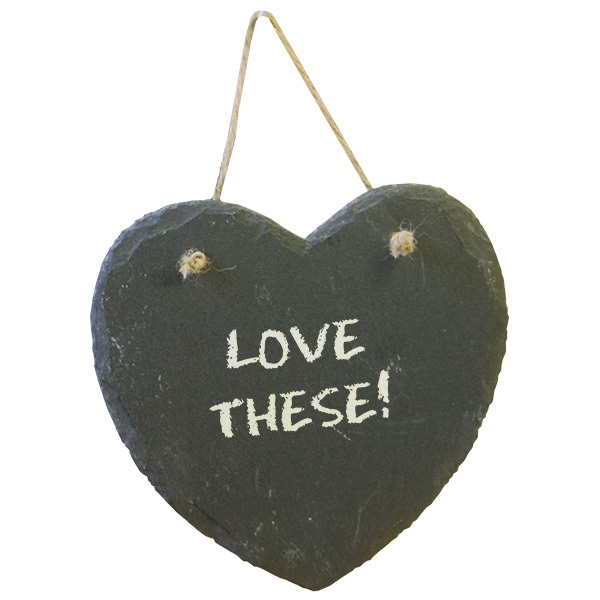 Complete with rope and ready to hang, these heart shaped slate signs also include a little box with a piece of chalk. 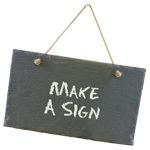 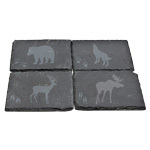 Use these in your own store for merchandising and directing traffic or sell them as message boards for the front door, wedding signs, home dŽcor and as crafting supplies. 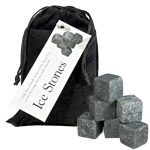 A new twist on this product is to sell it as a wishing stone. 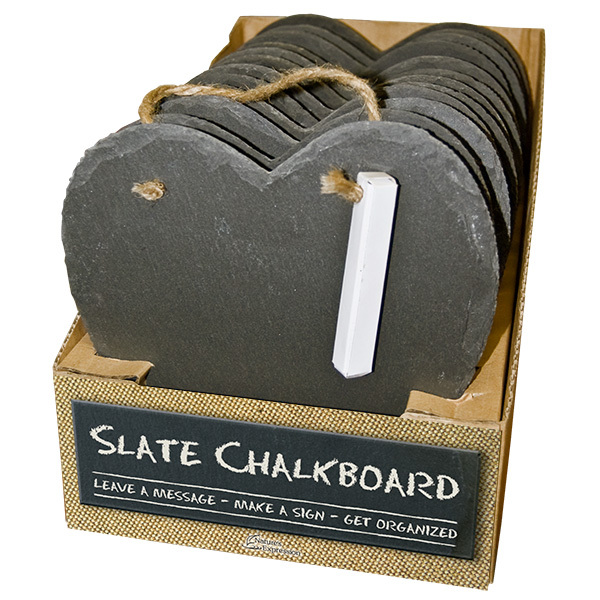 Water applied to the slate with a brush will evaporate, sending the wish into the universe.